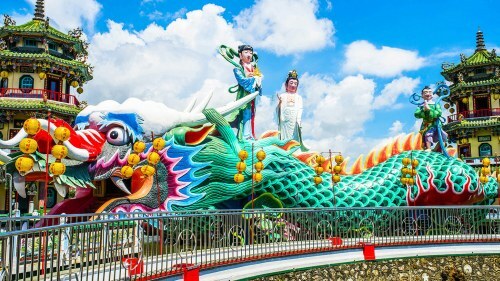 Air Canada and EVA Air are showing fall flights from Vancouver to Kaohsiung, Taiwan for $544 CAD roundtrip including taxes. The flights have 1 stop in Tokyo each way. These are price levels you normally only see with the mainland China based airlines, not with Air Canada and EVA Air. Look for the flights that are $583 CAD roundtrip. 2. Select your flights and click through from Google Flights to the Air Canada website. 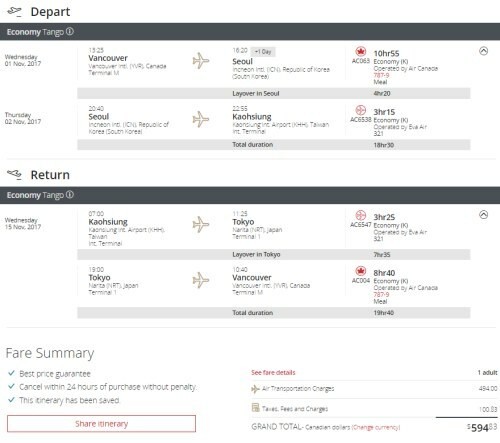 screenshot from the Air Canada website. Look for the flights that are $533 CAD roundtrip. 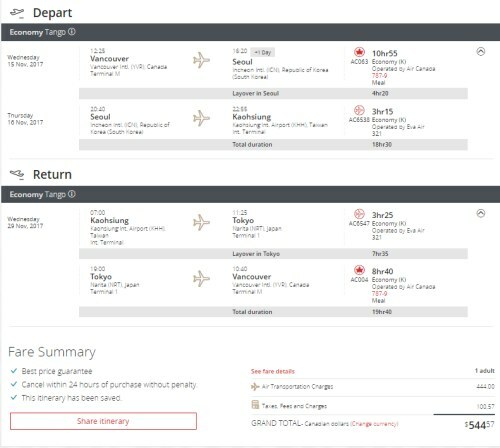 Update 5/12 - Fares from Vancouver to Kaohsiung, Taiwan can now be found in September and October for $524 CAD roundtrip including taxes. Google Flights is not currently showing these prices. Try searching directly on the Air Canada website. Try dates in September and October. Use the flexible date calendar. Update 5/24 - A few fares from Vancouver to Kaohsiung, Taiwan can now be found in June 2017 for $507 CAD roundtrip including taxes. 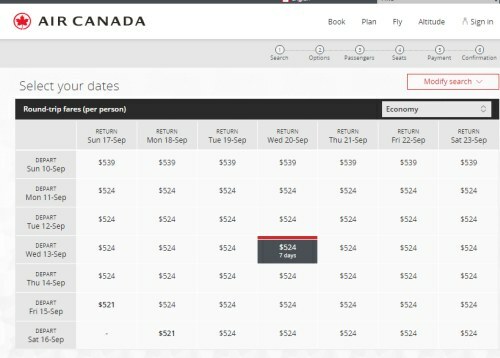 And September/October dates have dropped to $492 CAD roundtrip including taxes! vancouver, yvr, flight deals, air canada, taiwan, asia, southeast asia, eva air, kaohsiung and khh.